To cope with the increasing demand in electrical power, power transformer capacity is growing larger and larger. 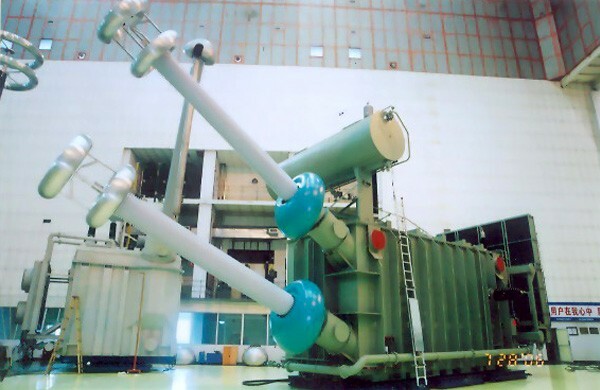 In particular, the capacity of generator transformers for thermal and nuclear power stations have become very large. CTSS digests and absorbs the advanced manufacture technology of the world, accordingly develops on its own hands 500kV transformers on the basis of CTSS‘ own experiences and advantages. CTSS (China Transpowers Electric Co.,Limited) is renowned and appreciated by its reliable products performance and integrated services. Plenty of our products have been exported and applied in oversea markets, such as Australia, South Africa, West Africa, Middle East, Europe, South America, regarding power plant, substation, mineral and ore industries. Application: 500kV power system of power plant, substation, mining enterprise and etc. CTSS catalogue is available as per request.